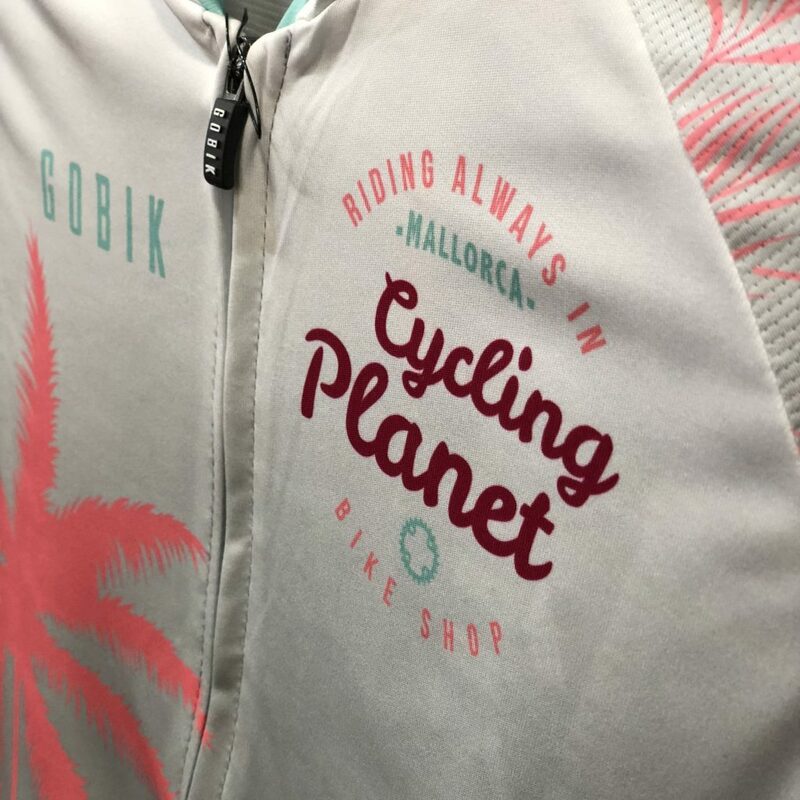 Welcome to Cycling Planet, opened since 2012, a bike shop designed for cycling enthusiasts which will offer you an unforgettable experience. Our main goal opening the shop was to create a place which would fully satisfy cyclists’ expectations, combining diverse aspects of the cycling world in the same spot, trying to rise to the challenge of our paradisal island which offers us so many charming rides, either through our mountains with your mountain bike or along our beautiful roads. 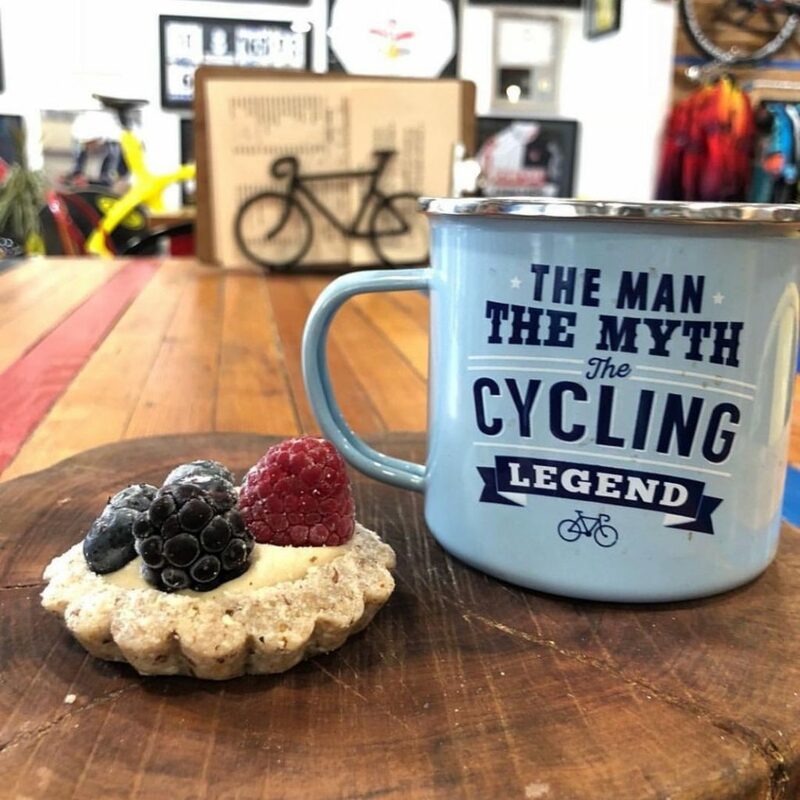 Apart from creating a fusion between a cycling shop, workshop and bar, Cycling Planet is concerned with recycling as we have used rejected wood which is the material mostly used in our shop, being one of our signs of identity giving a unique character to our shop. You will find a wonderful cycling setting to relax and feel comfortable in a charming and cozy place. 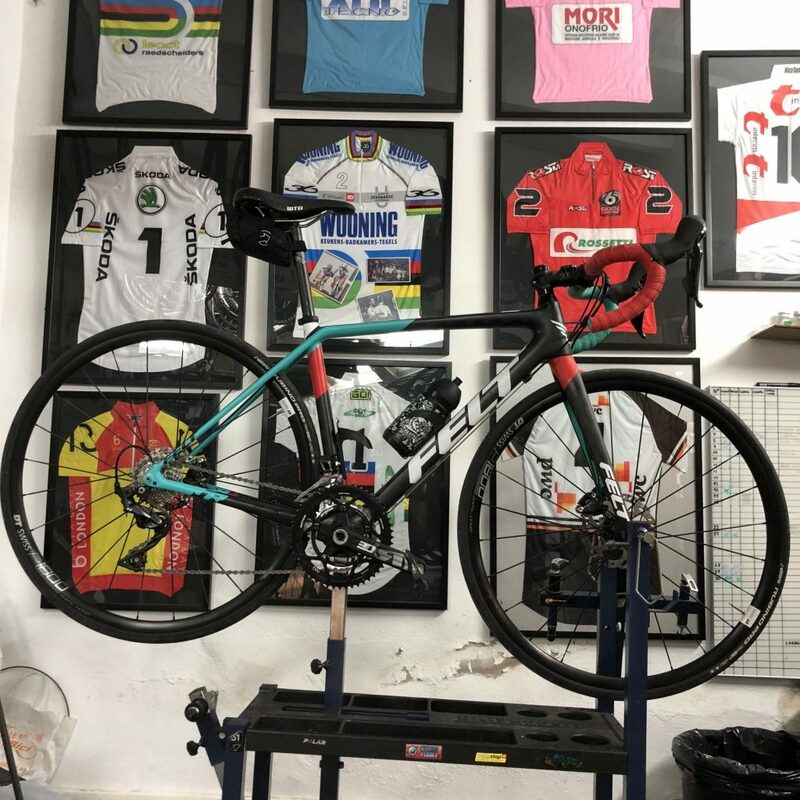 View our range of bikes from FELT and book online 24/7. Check availability, customise features and check out our Home Delivery drop off and collection service. From fixing wheels, repairing spokes, assembly, alterations, upgrades, maintenance and more. Our onsite workshop provides a full range of services. Our bar offers a full range of refreshments and exquisite coffee with the best local ingredients and our famed relaxed and fun atmosphere.